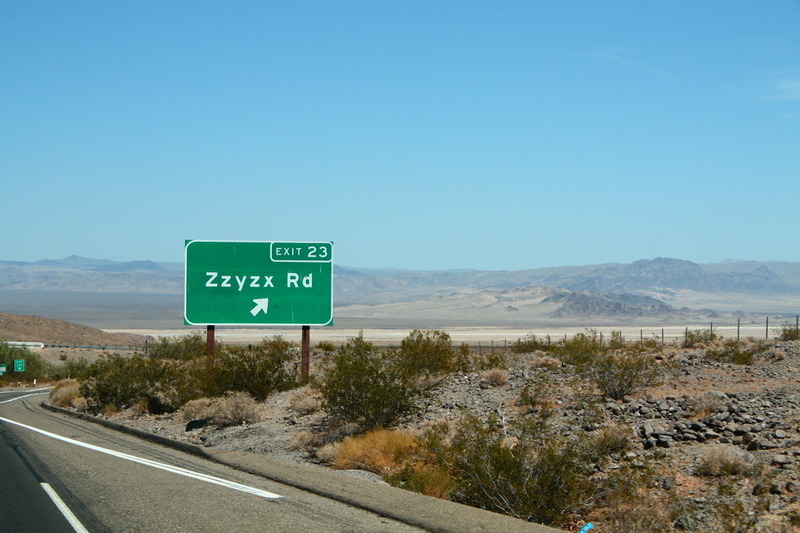 En route from LA to Vegas last week we passed a sign for Zzyzx Rd. Needless to say it stopped our conversation and we instead began discussing how we thought this road may be pronounced. Zai-zix? Zi-zix? Even Wikipedia isn’t sure, claiming the first pronunciation in the phonetics field but the second further down the page. If anyone can shed some light, it would be much appreciated!